DG is a co-founder and General Partner of LVP. He has over 30 years experience in the game sector. Former CEO & board director, Atari Previously EVP & COO, Worldwide Studios, Electronic Arts ("EA"). 25 years at EA including building EA Europe from 0 to $1bn in annual revenue. DG has spent his career working across Silicon Valley and Europe. In 2007, David was awarded the Order of the British Empire for his services to industry, and in 2017 he was appointed BAFTA's first Vice President for Games. Gavin is an ACA qualified accountant with 20 years’ experience scaling and financially managing high growth enterprises. Previously founder of an award-winning VC firm raising £120m in equity funding for gaming & television companies. In his career, Gavin has structured over £1.2bn in project finance with Disney, Universal & TWC. Mustafa holds a BBA in Accounting & Finance and is a Chartered Professional Account. Previously, Mustafa was a member of KPMG Canada’s M&A deal advisory group working on transaction services. He has extensive experience providing financial due diligence services to buy- side and sell-side clients. Previously, he was the founder, President & CEO at Criterion Software Group, including RenderWare & Criterion Games. Before Criterion, DLK co-founded Canon Research Europe, and headed multi-million dollar R&D in computer graphics, image processing & UX. David holds degrees in Mathematical Statistics & Operations Research and a PhD inComputer Science. Are Mack Growen is VP of Product Portfolio at LVP, where he supports portfolio companies on everything product related, and also finds new opportunities. For over 12 years he has worked in GM and VP roles to build game studios in Asia and the west, at Playfish, EA, gumi and others. With these studios he has delivered multiple hits played by more than 45m users, including a number one hit in Japan and the first BAFTA winning social game for Facebook. Salone has over 10 years cross sector experience in investment banking, corporate finance and entrepreneurship. 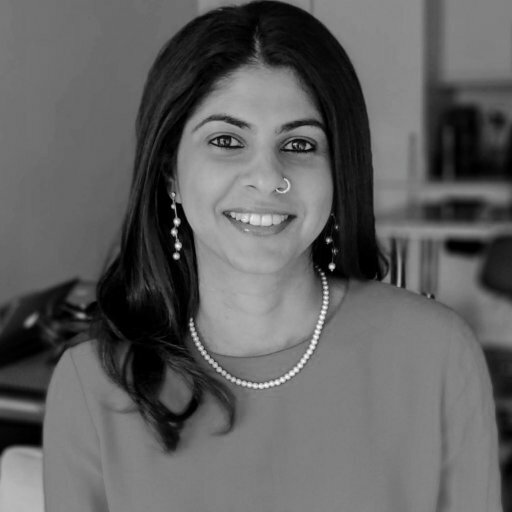 Previously co-founder and CEO, TrulySocial, M&A at Morgan Stanley and VP Strategy & Bus Dev, Barclays, Salone holds an MBA from IESE, a 1st class degree in Economics and speaks English, Hindi and Spanish. She was named as one of the Top 30 Women in Mobile, and Top 100 Asian Stars in UK Tech..